Netra SCMForWarehousing is an SAP integrated solution, which can also be deployed as a modular Warehouse Management System (WMS). The primary purpose of a WMS is to control the movement and storage of materials within an operation and process the associated transactions, picking, replenishment, and put away. Netra SCMForWarehousing offers functionality to manage simple and specialized warehouses. It helps ensure fast, accurate fulfillment through directed workflow. 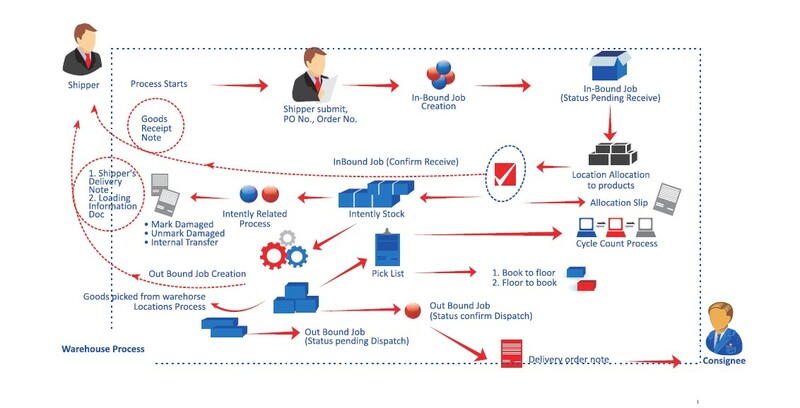 The system executes processes such as receiving inbound transactions, put away/flow-through, inventory management, internal processing like cycle count, internal transfers, changing goods’ status, pick up for outbound loading and shipping, statistical and management reports, quotation and billing and customer tracking for visibility and search functionalities. The system allows customers to view the status of the ATP and inventory position goods present in various warehouses across locations so that the customer can plan the further delivery order for distribution centers, retailers, and replenishment orders from other warehouses or generate purchase orders to suppliers. The system allows service providers to view a periodic transaction that occurs through the warehouse so that customers can view a product going in and out of the warehouse. Expected percentage of increase in company sales due to better customer service as a result of implementation. This could also be expressed as preventing lost sales. 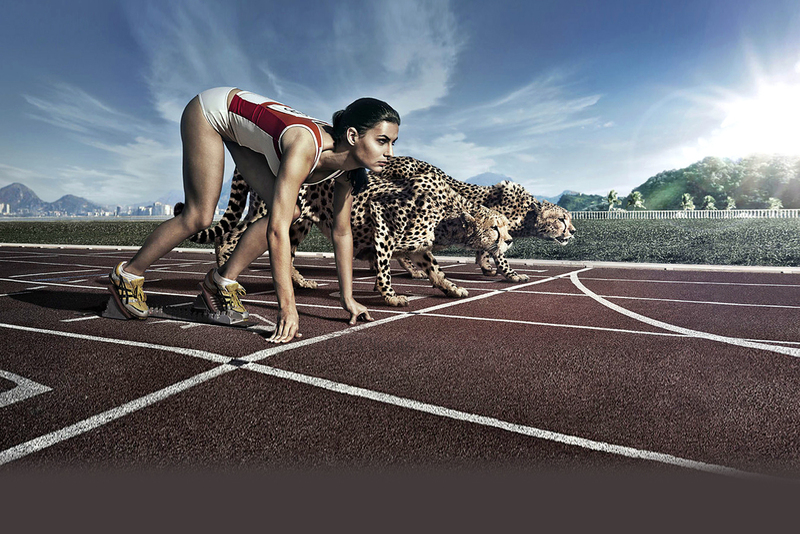 Quicker turnaround time for order dispatch.